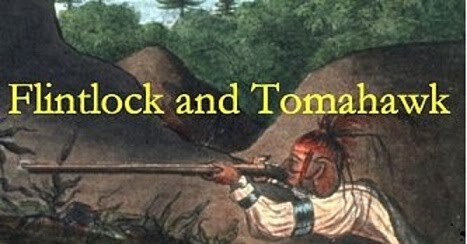 Flintlock and tomahawk: New book alert! French Military Arms and Armor in America, 1503–1783. 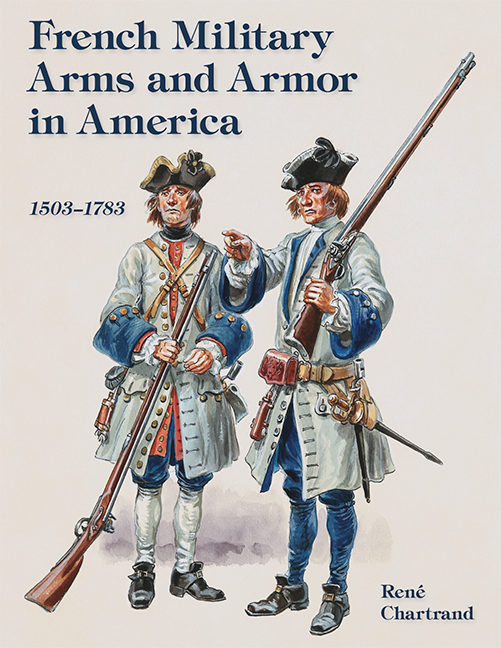 This 216-page softcover is a comprehensive guide to the military weapons and armor used in New France!